The New York Giants have made various free agent signing over the course of the past 24-hours. They include Nate Solder, Teddy Williams, Patrick Omameh, Jonathan Stewart, etc. General manager Dave Gettleman has made it apparent that solving the culture crises for the Giants was at the top of his priority list, and that’s where this interesting fact comes into play. Now, the signing of Stewart may have caught us off guard, but he brings much more than just talent at running back to the Giants. He brings veteran leadership and knowledge on how to make it to the playoffs. Coincidence, I think not. This is clearly a major overhaul of the culture, and not the players. Bringing in guys that are accustomed to being in the playoffs immediately helps the younger players change their mindset. 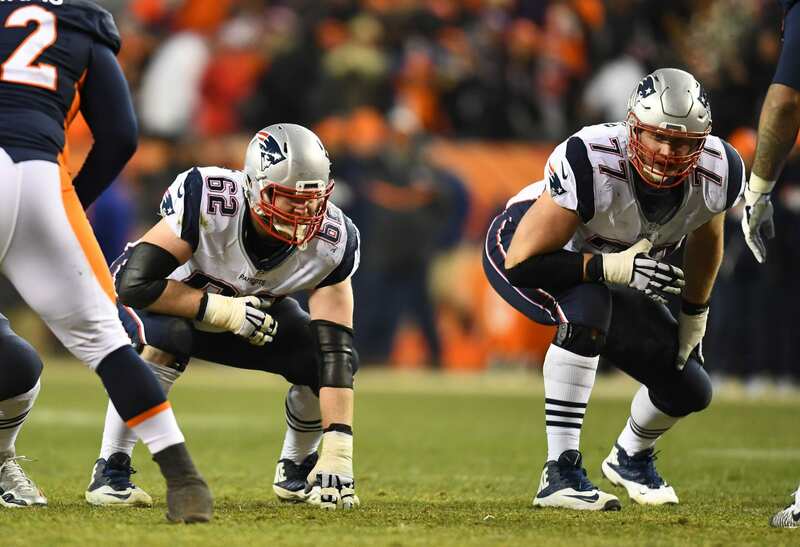 Adding players like Solder who have been to numerous Super Bowls delivers a huge boost to a team that suffered a 3-13 season just a year ago. Playoff teams require teams to be in sync and players that are willing to buy into the system. They understand that the process requires grit and cohesion in the locker room.